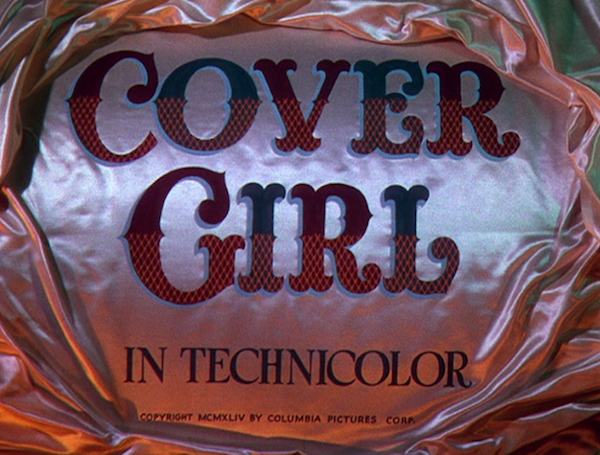 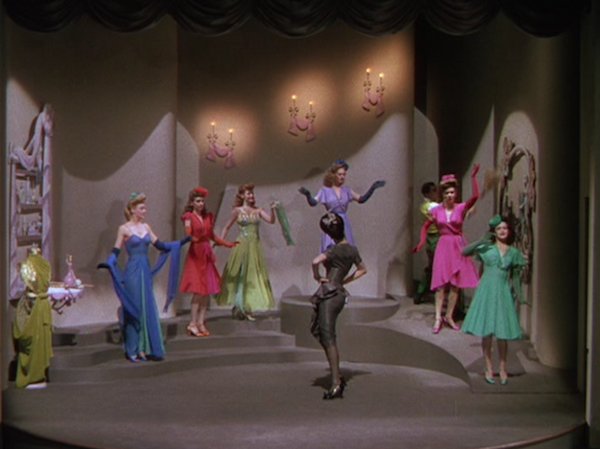 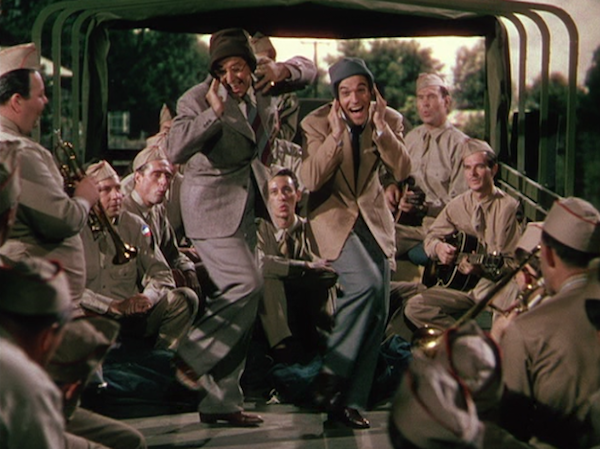 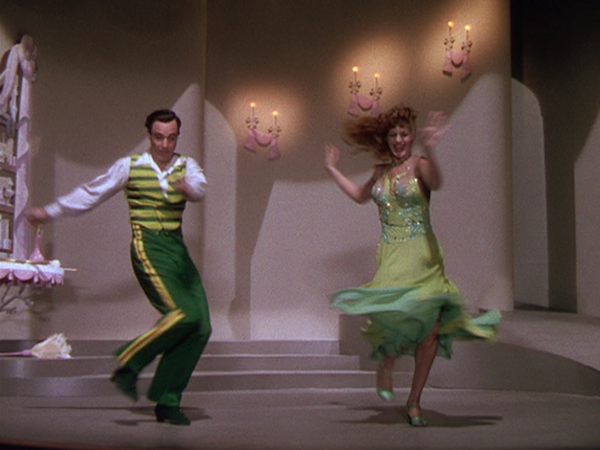 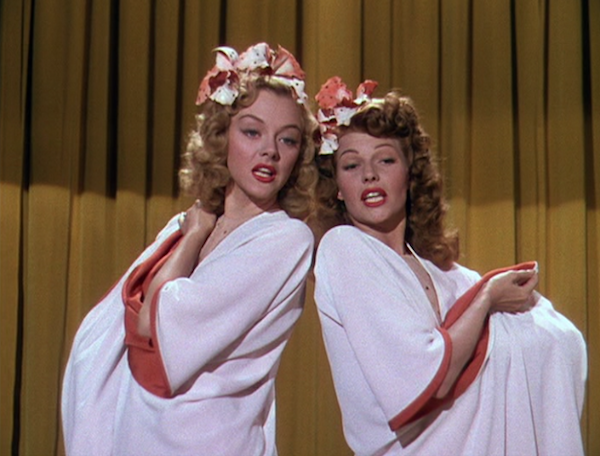 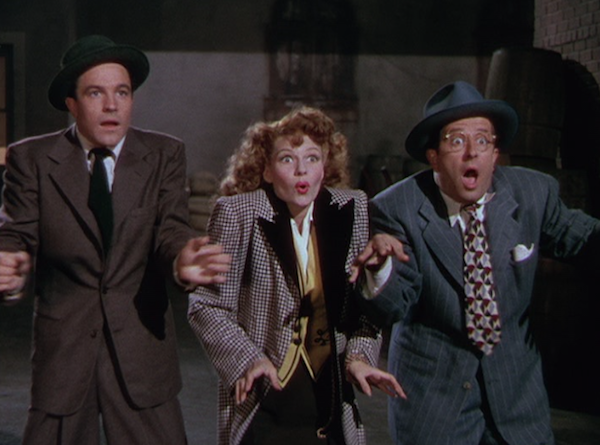 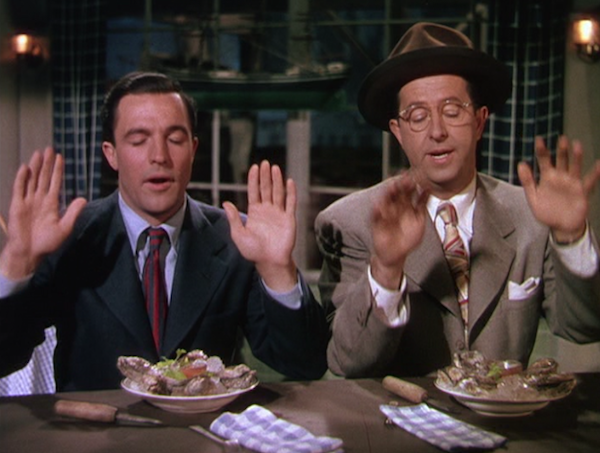 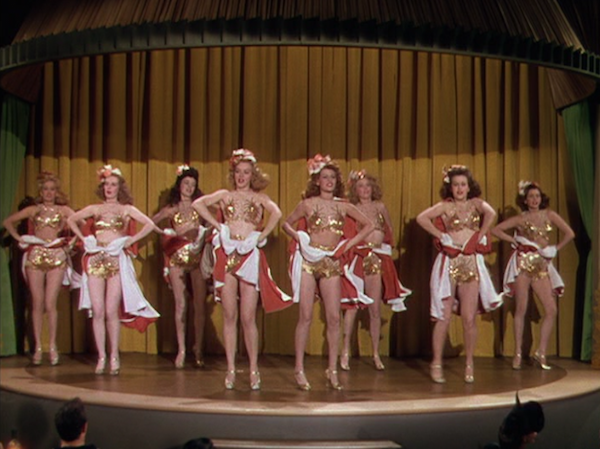 Cover Girl (1944) - an enjoyable musical (with great costumes) directed by Charles Vidor and starring one of my movie post faves (Gene Kelly) along with Rita Hayworth (the cover girl), Lee Bowman, Phil Silvers, Eve Arden, and more. 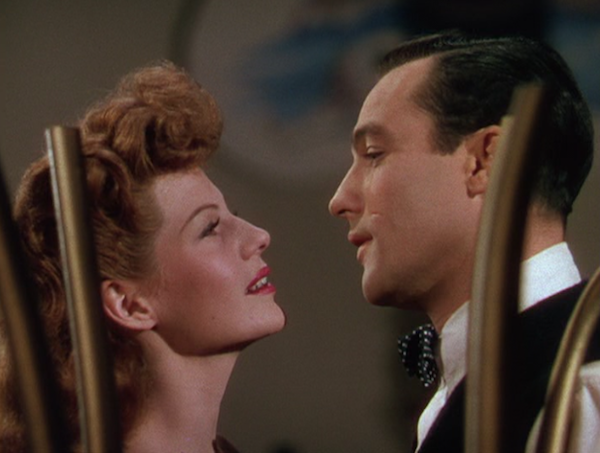 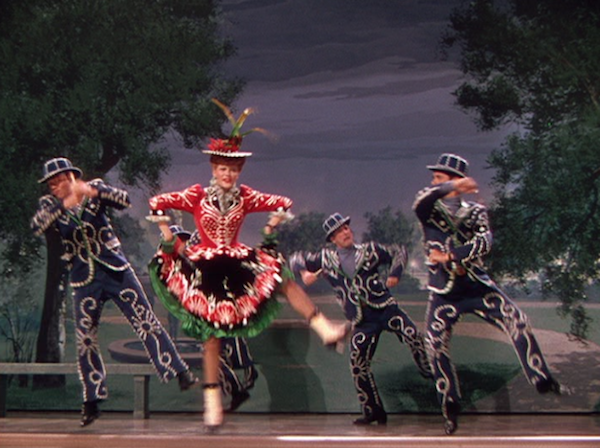 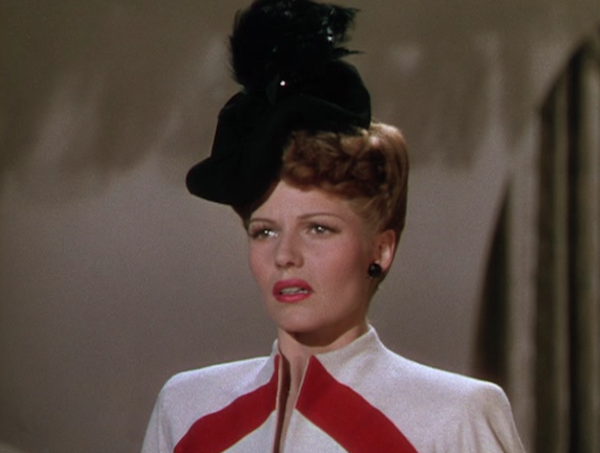 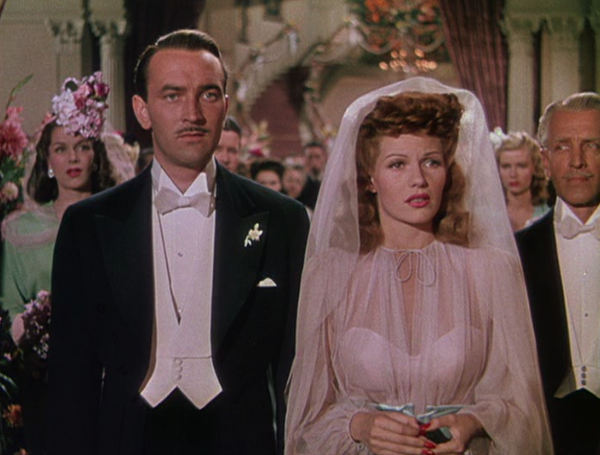 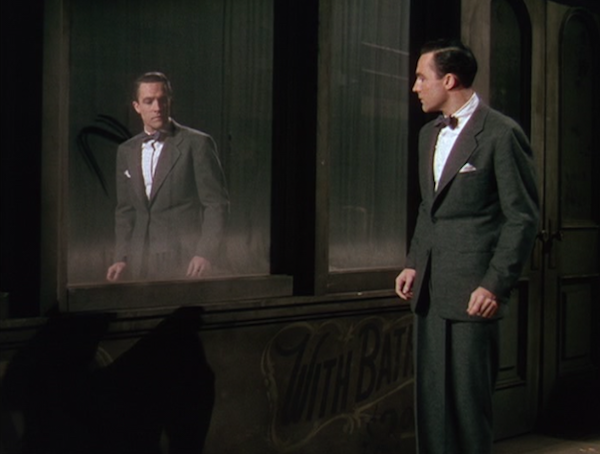 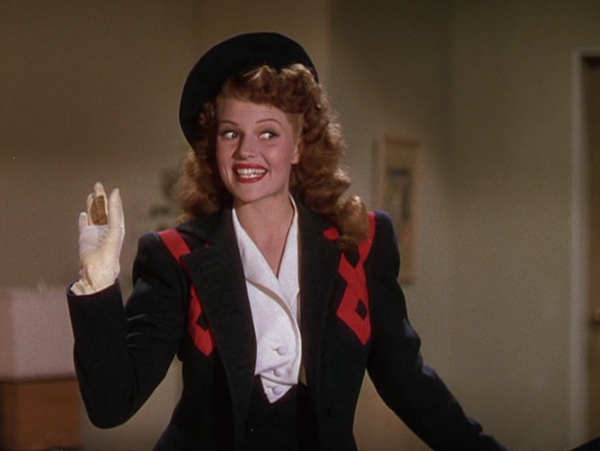 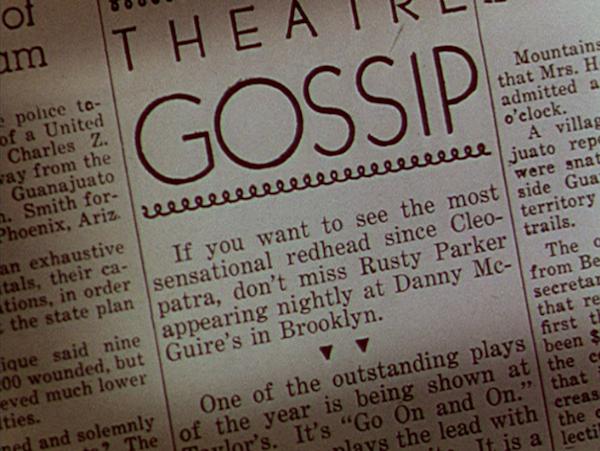 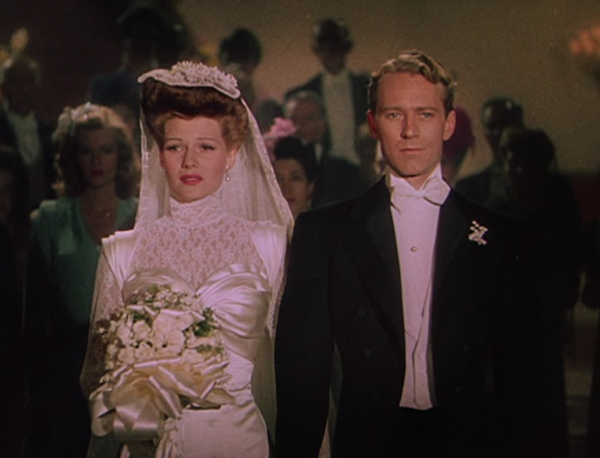 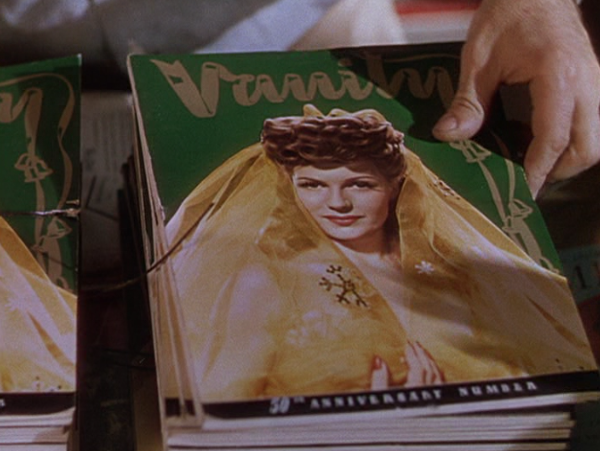 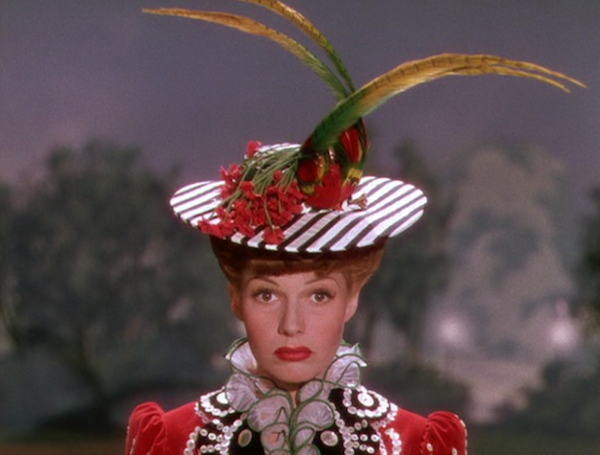 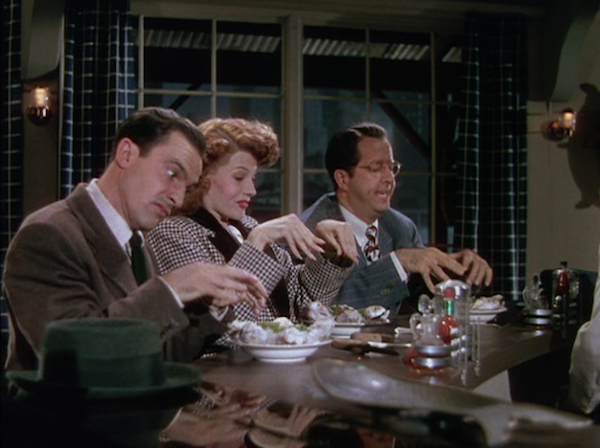 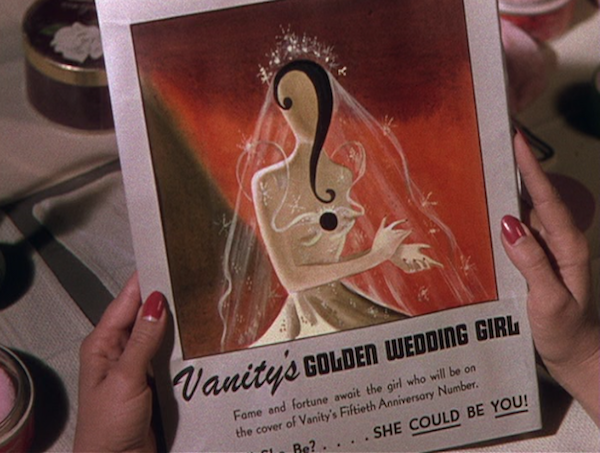 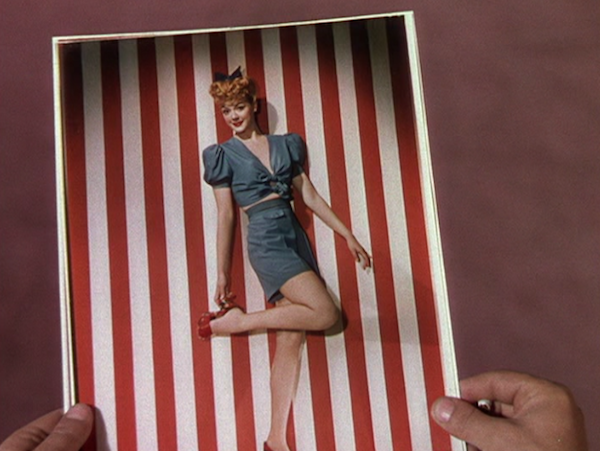 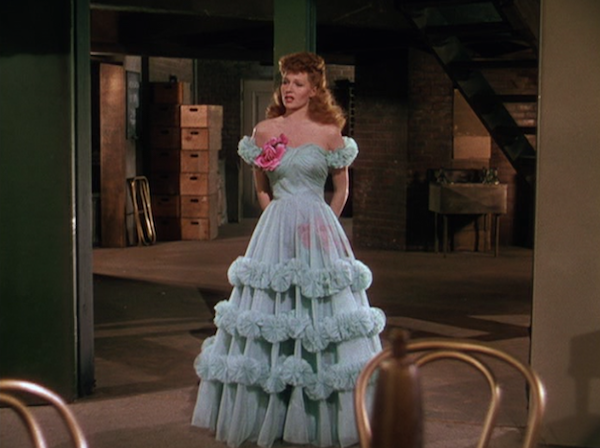 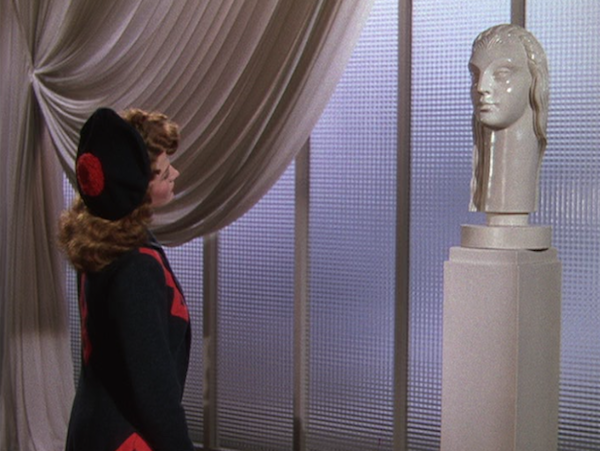 As much as I love Gene Kelly, the primary reaction to this movie is just - "Oh my god, Rita Hayworth is so beautiful." 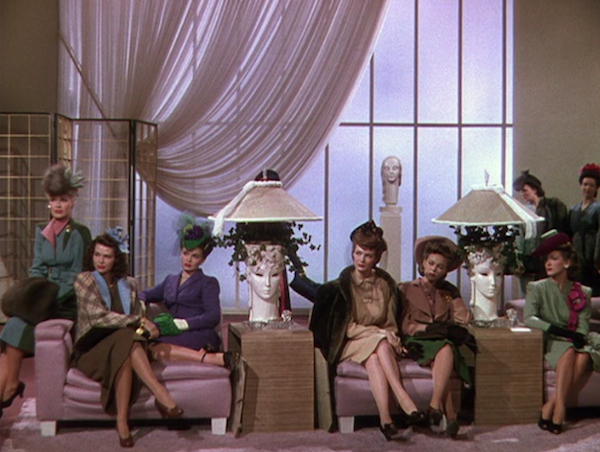 This picture doesn't do it justice, but you'll think the same thing if you watch it. 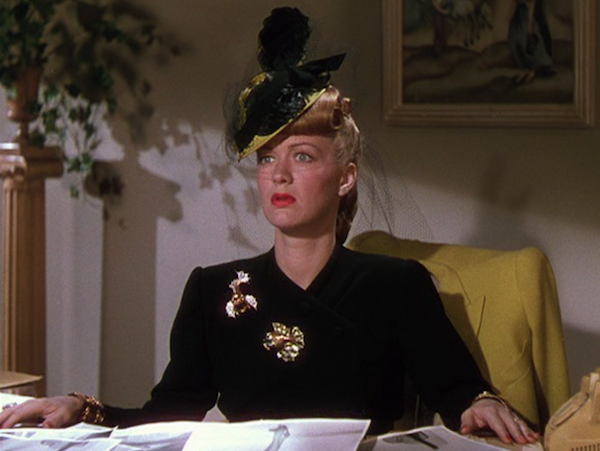 Eve Arden. 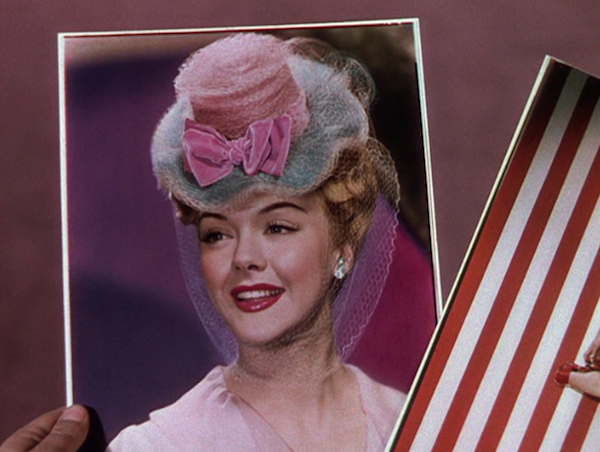 A presence in my childhood / pre-teen years for playing Principal McGee in Grease. 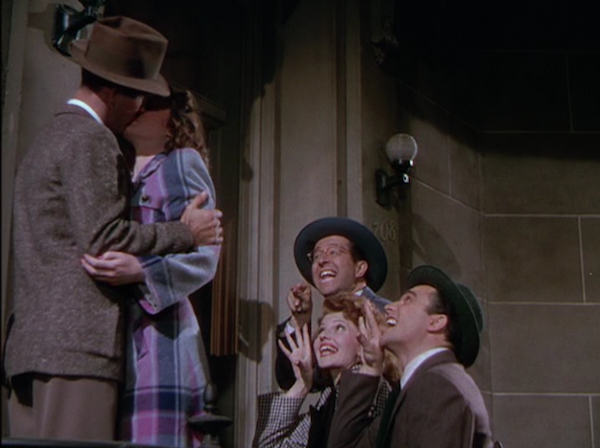 A great movie friendship. 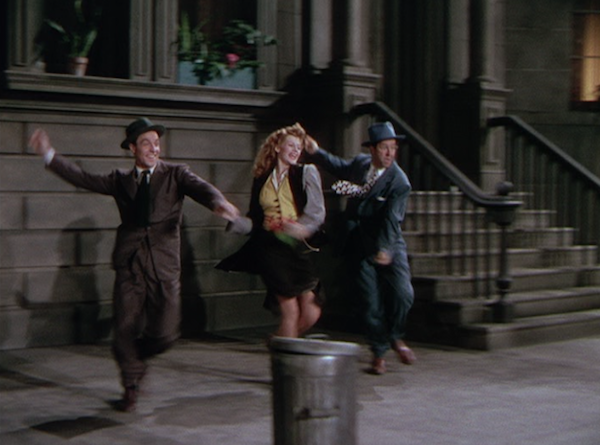 "Make Way for Tomorrow." 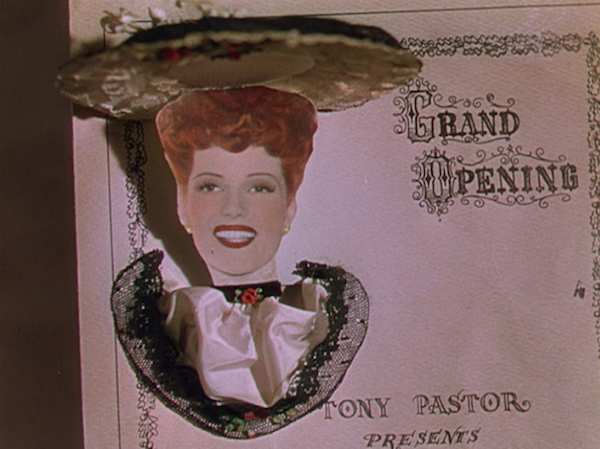 Possibly where they got the "Am I a man, or am I a Muppet?" 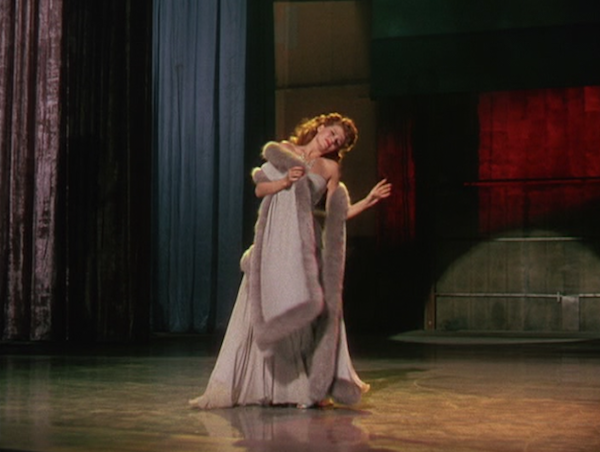 blocking from. 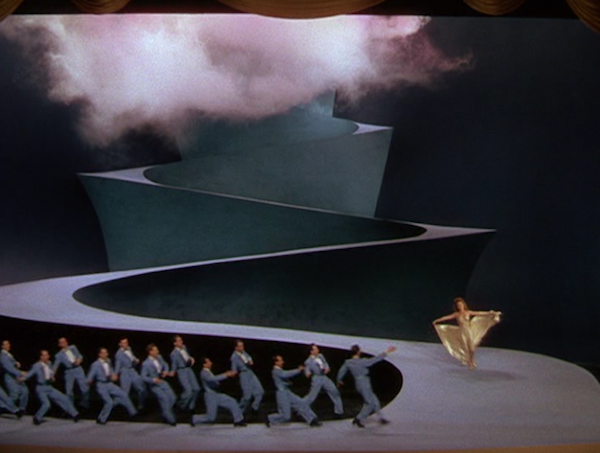 I want to have this set in my backyard and just run up and down it all day.